Skywatch picture is fab. What a great night that was. Really interesting and informative. A brilliant presentation. Looking forward to next year’s! Thank you. Glad you enjoyed it. 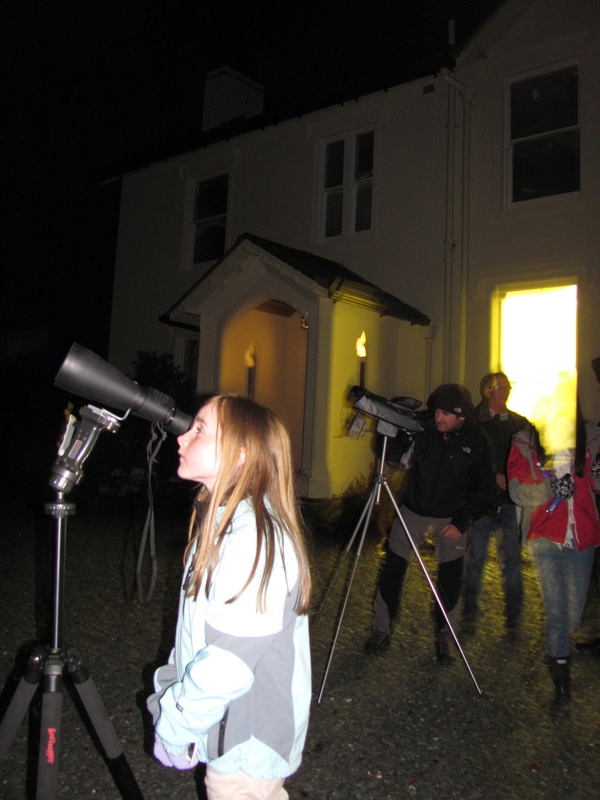 A little bird tells me the next Skywatch will be in April 2013. May see you there!.